Newspaper archives are one of my favourite genealogical resources. Asides from scrolling through microfilm at local studies libraries, I also subscribe the the British Newspaper Archive at Findmypast.co.uk and I've used it to add a lot of meat to the bones. However ... these reports, especially when pertaining to my poor ancestors, were as often as not, generated when they had gotten themselves into a little mischief or trouble. Sometimes as victims, sometimes as guilty parties. This one, on my mother's side. 15th September 1803. Postwick, Norfolk. 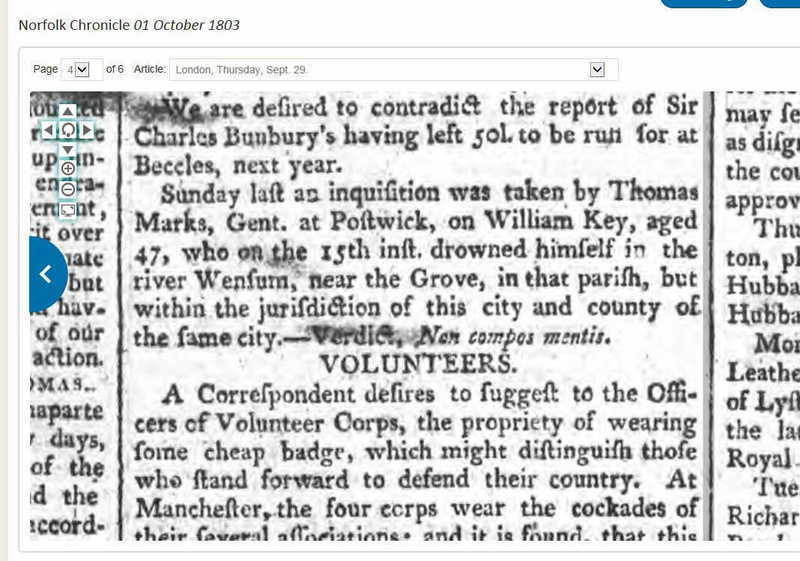 I believe that poor guy, William Key, who's body was found in the river, was my 5th great grandfather, William Key. It says "drowned himself". He had married Sarah Wymer in 1778 (a very Norfolk surname, that appears a few times in my tree), and they had four children, one born in 1799. I wonder what happened? Non compos mentis. Insane. At least that was how they saw it in 1803. Their descendants never moved far from the River Yare or that tributary, the Wensum. That river flows through the family history. Their grown son, William Key (II), had moved down the Yare a few miles, and lived in the village of Freethorpe. He had married Susanna Flint in 1801. However, Susanna (née Flint) died shortly after, and a few years later, William, a widower at age 24, stood in nearby Strumpshaw church, where he married would you believe, another Susanna, Susannah Briggs. These sort of events can so confuse genealogists. In a short time, he had married two Susannahs. Easily missed. By Susannah (née Briggs), he had five children. Their mother's family must have held some sort of importance to them, as three of them had Briggs as a second forename. Both William, and Susannah's fathers - as most men were in Norfolk, worked as agricultural labourers, farm hands if you like. As was also indeed, their first son, my 3rd great grandfather, William Key (III). 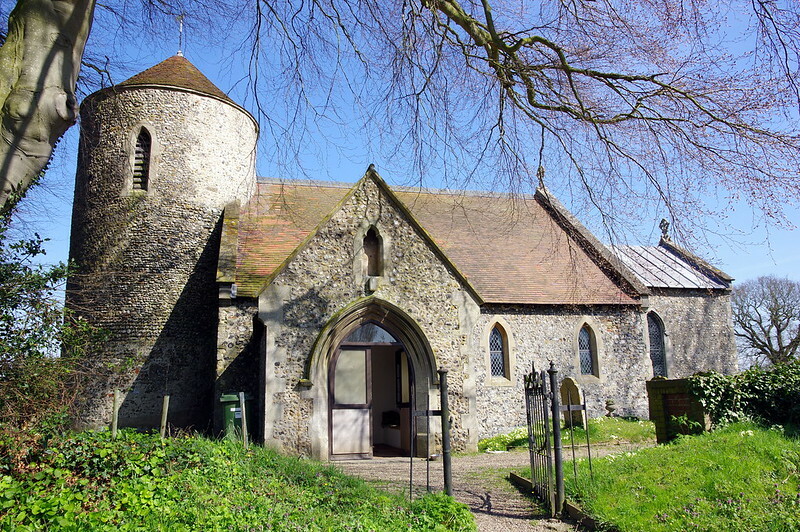 William the Third, married my 3rd great grandmother, Mary Waters at Freethorpe Church here in Norfolk, in 1823. They had several children in Freethorpe, including in 1848, my 2nd great grandfather, George Key - and this is where my story is heading. 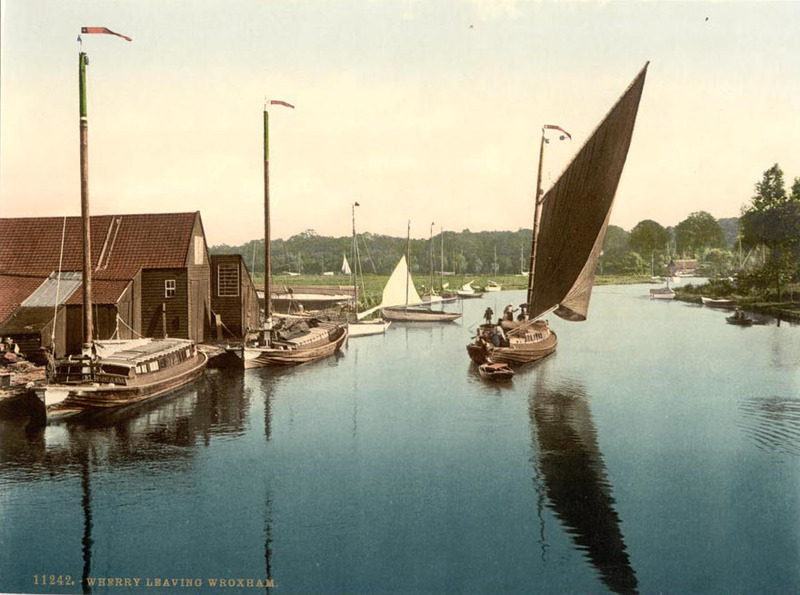 Her father and his brothers were either wherrymen / watermen, boat carpenters, riverside innkeepers, or ran lime yards next to the river a couple of miles away at Reedham. Her father was pretty much all of them, especially an inn keeper, and a carpenter. Perhaps he introduced his daughter Sarah to George in the boatyard - as young George was a journeyman carpenter. 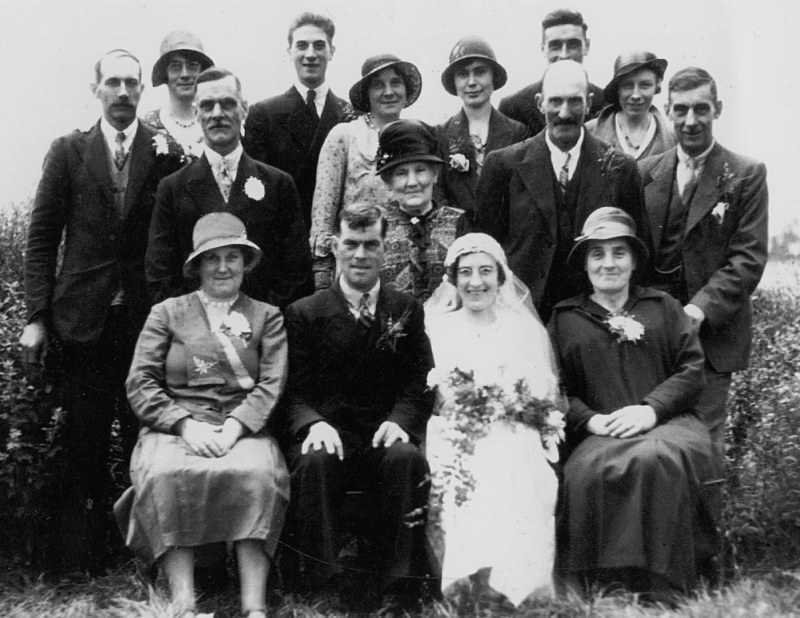 George and Sarah went on to have five children born at Freethorpe, including my great grandmother Florence Key. In family lore, I knew nothing about her husband, my 2nd great grandfather George Key. Then the British Newspaper Archives opened up an insight. But perhaps it wasn't the best insight into George's character. Oh dear. He's only been married to Sarah for eight years. They have two daughters and a third on the way. Charged with drunkeness on the highway, and fined 5 shillings with 11 shillings costs. That must have hurt the family. Was it a one off? Oh no! I feel so sorry for my 2nd great grandmother. Not only was her husband a drunk, but also a wife abuser. But I'm proud that she had him charged for the "threatening language" that he used against her. The little woman had guts. She had three young kids to care for. George was bound over for six months. He had to stay good. Maybe he did stay good for a while. But not for ever. Now he's nicked table cloths from a pub! He gets a massive three quid fine, and a month's hard labour in prison. He was on remand. He hasn't been a good boy. Poor Sarah. Twelve previous convictions for being out on the lash! He never reformed. He had a drink problem throughout his adult life. He's now up to recieving punishments of a fine and 14 days of hard labour in the nick. George passed away in 1912. In this case, no family lore reached me. Nothing indicated on the usual birth, death, marriages, certificates, etc.